We are a full service landscaping company serving the Western Suburbs of the Detroit Metro Area, specializing in lawn care, snow removal, brick paving, landscape design and much more. Navigate through our website and see how we can help you! 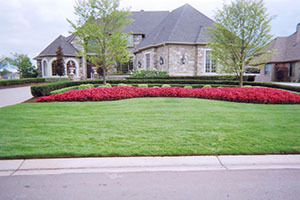 Add color and character to your home with Highland Landscape design services. 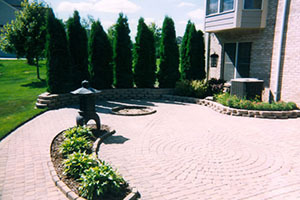 With our designer by your side, we will develop a landscaping plan that fits your needs and your budget. Replacing old concrete with brick pavers adds a whole new look to your home. The beauty of brick pavers gives styles and angles that can’t be achieved with concrete. 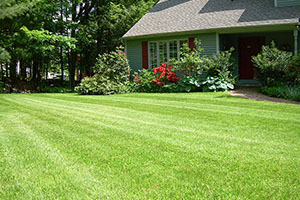 We specialize in commercial and residential lawn care. We have a variety of services available to meet your needs. Our crews work full time to meet the needs of our customers. 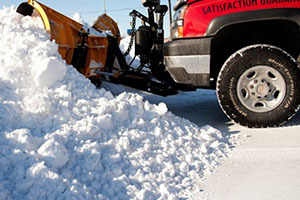 Our snow removal services will keep your business up and running during the harsh winter storm season. We have several pricing options.